Surface Mount Boxes are a great solution for any types of surface mounting applications. 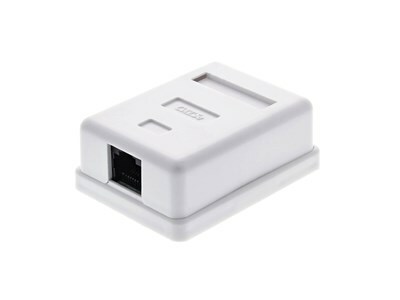 Available in both CAT5e and CAT6 configurations, these one and two port surface mount boxes allow for base or side entry of cable. 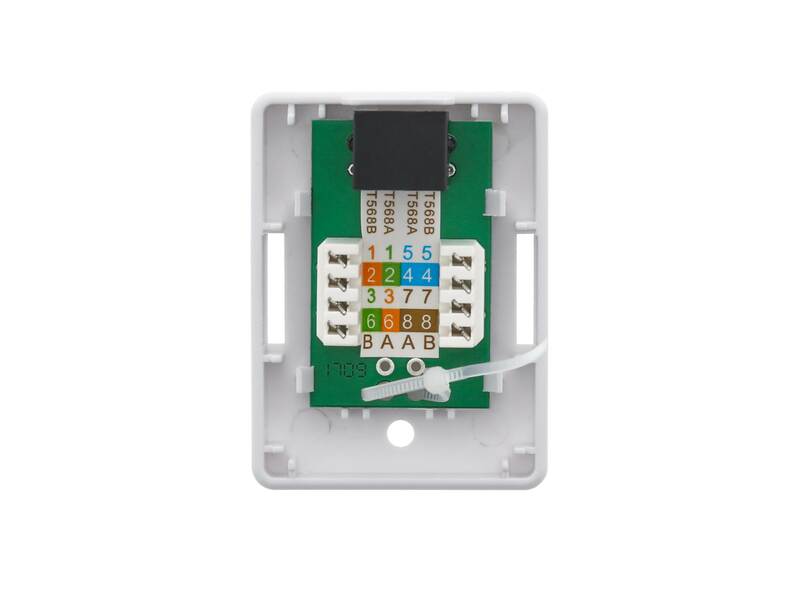 Networx® Surface Mount Boxes use the same tried and true 110 Style punch downs, which have phosphor bronze contacts, that are available in our Patch Panels and Keystone Jacks so there is no need to switch tools in the middle of an installation. 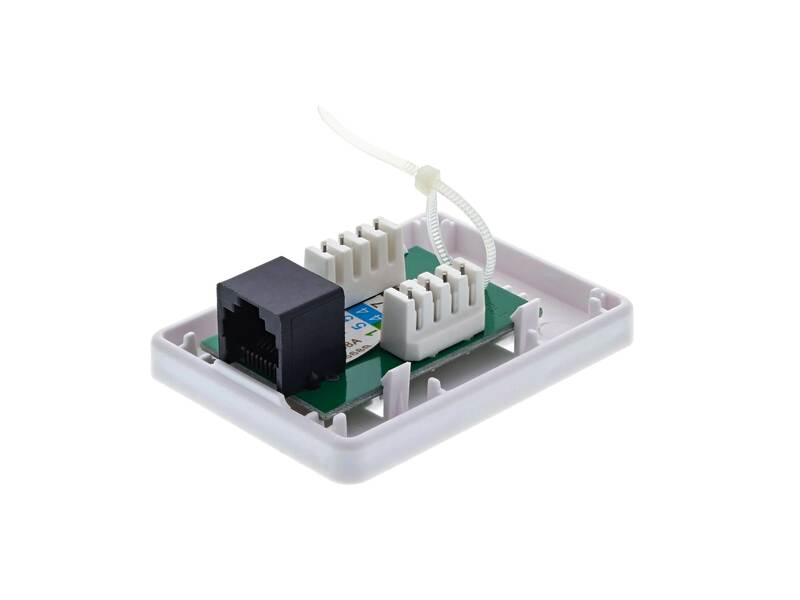 Networx® Surface Mount Boxes come with a double sided adhesive pad that allows creative mounting almost anywhere which holds up even in the most aggressive environments. All Networx® Surface Mount Boxes meet or exceed both EIA/TIA 568A Category 5e and EIA/TIA 568A Category 6 specifications. Great parts, Fast shipping. Thank you.